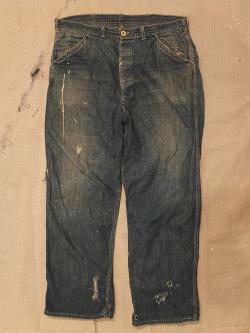 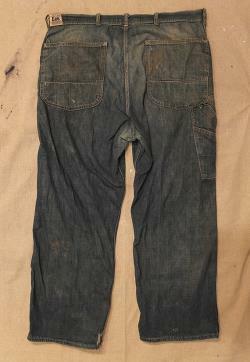 Very rare depression era lee dungarees. 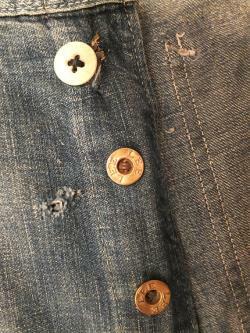 Beautiful wear and repair, a work of art. 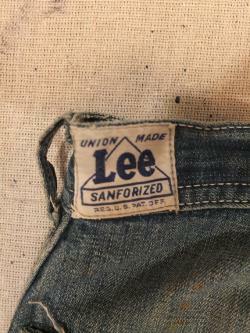 Please note that this is a vintage item that may not have been cleaned or washed, staining and smells may be present.